Stop by and find the right look that reflects your shining personality. 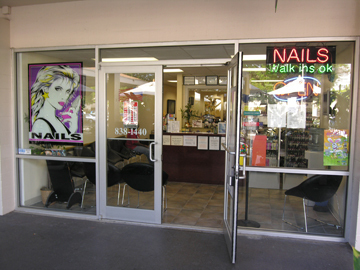 Diamond Nail specialists will guide you through our wide range of nail options... from regular manicures and pedicures to nail treatments, and fun decorations. It's fancy nails with attitude.